One of the best things about the Seattle Art Fair (August 2–5) is all the accompanying activity it inspires—a full weekend of art offerings in conjunction with, in response to, or maybe even in criticism of the main event. While popular, less expensive alternatives-to-the-big-fair-fairs such as Out of Sight won’t be taking place this year, take note of our roundup of other—free—events going on outside the Clink Event Center. 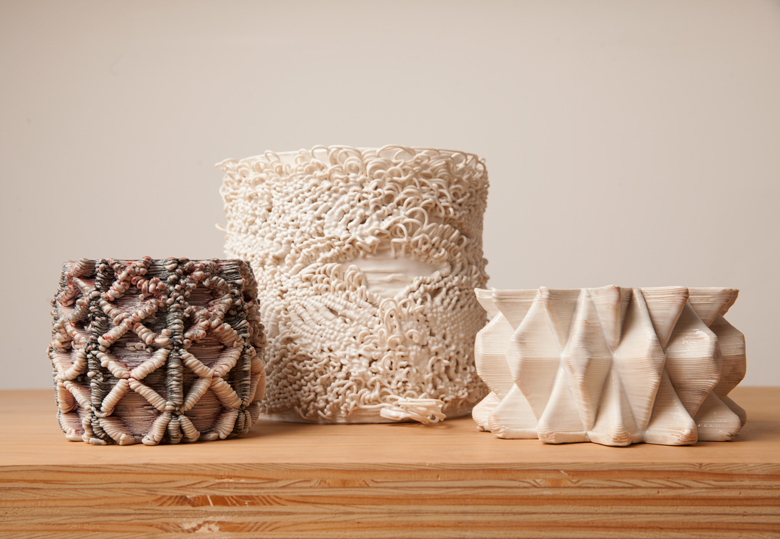 While you’re at it, don’t miss tomorrow’s Pioneer Square First Thursday Art Walk, featuring artists such as Timea Tihanyi, whose 3D printed pottery is highlighted in our August issue.